Marie Grazi Kelly is a fifteen year old girl who attends Catholic school and lives with her grandmother Nona and her mother’s brother’s family in an old Victorian home. Her parents died when she was three years old. 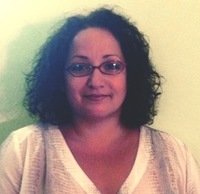 Her life has been fairly boring, but that changes with the appearance of the new priest Fr. Gallagher. She discovers that she is a werewolf. She is not just any werewolf, however. She is the granddaughter of the Aplha of the Hounds of God, and Fr. Gallagher is her Uncle Sean. They are sworn to protect humans from supernatural evils. 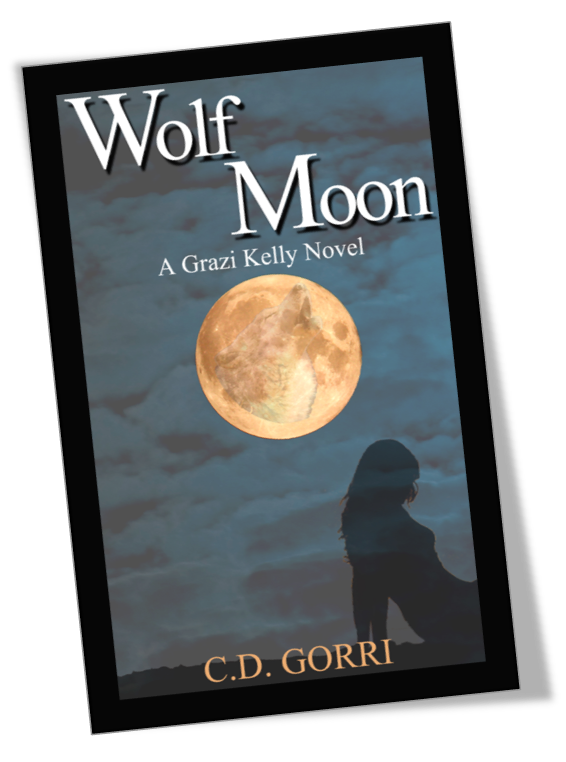 Grazi has unique talents, and it is up to her Uncle Sean and the werewolf Ronan to help her discover what makes her so special. 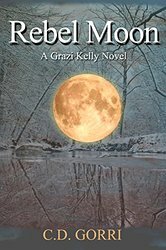 The first few chapters of Wolf Moon give the reader background information about Grazie and her family. The action and suspense pick up around the middle of the book. 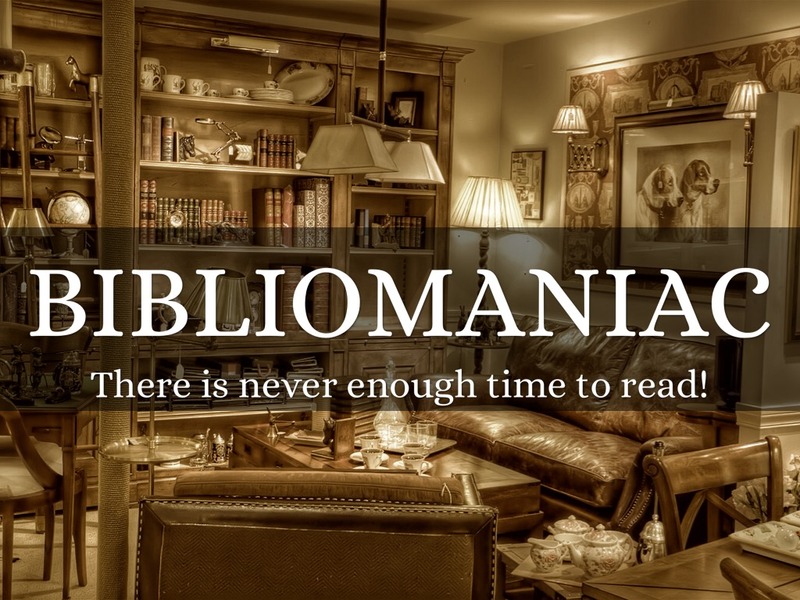 Despite this, you won’t be able to put it down. It holds your attention from beginning to end. And, of course, there is romance brewing. Grazi finally catches the attention of Sebastian, the school’s most popular boy, but the appearance of Ronan throws her for a loop. Sebastian is sweet, athletic, gorgeous and very, very human. Ronan, on the other hand, is handsome, protective, loyal, and a werewolf. I am looking forward to finding out how Grazie handles the two. 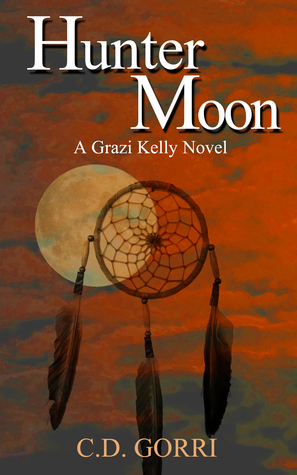 I can’t wait to read more about Grazi in Gorri’s next book Hunter Moon. This entry was posted on September 6, 2015 by theantibibliophobiac.